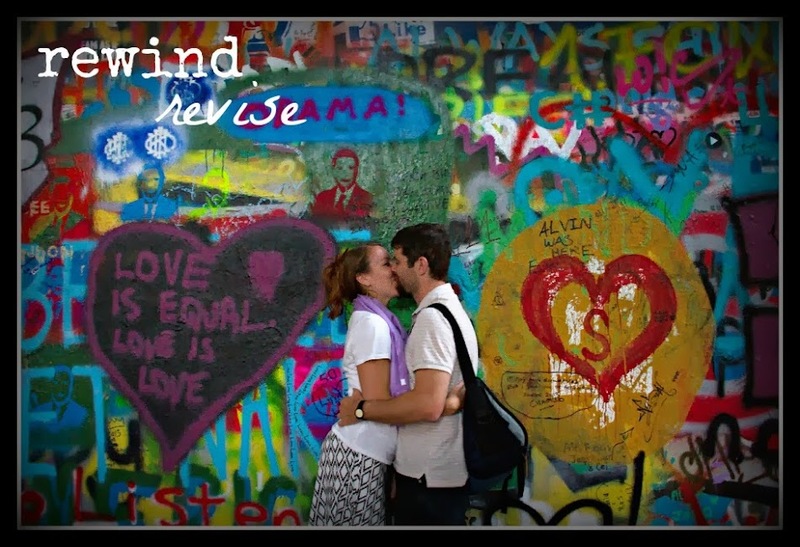 rewind revise: A piece of what?!? Yesterday, I came home after a very long day and found such an amazing little treat! A piece of mail just because! And although I have not yet thanked this very special friend of mine for sending such a nice note for no particular reason, I felt I had to post it because of it's beautiful bright orange spring color and its hand drawn awesomeness. Sometimes it's nice to take a break from emails and facebook and blogging and tweeting and texting and do it the old fashioned way. And truly nothing does compare to the little gift of receiving a hand made card or note. It's part of the reason I would like to get more into letterpress. There's something to be said about a card you make from your own two hands. Speaking of which, an old Tuesday Treat, Jenny Ziomek, just launched her knew Etsy shop, Study Hall, where you can purchase some of her amazing illustrations and charcoal pieces and soon some of her cards! Check it out!